Leather seats are more luxurious than cloth, but they require special care in order to keep them in good condition. Learn about proper leather seat care with these helpful tips from Suntrup Automotive Group. Vacuum: Vacuum the seats, especially down in the crevices and seams, to remove any dust, dirt, or debris. Clean: Using a pH-neutral cleaning solution with a microfiber cloth and soft-bristled brush, gently scrub the leather upholstery. Be careful not to get any of the liquid cleaner into perforated seats. 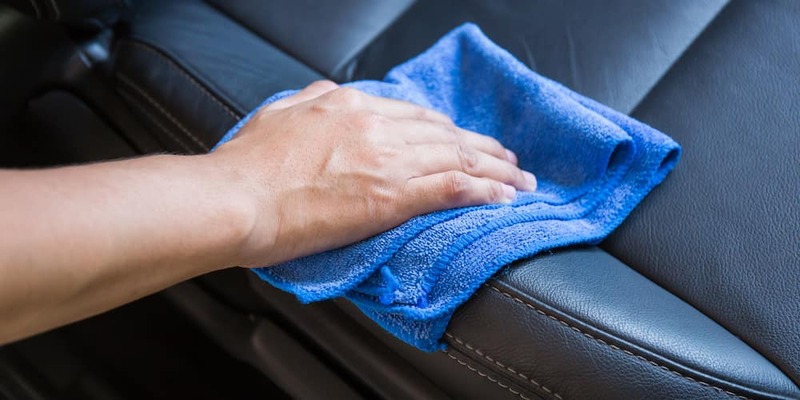 Condition: With a new, clean microfiber cloth, apply a leather conditioner into the seats. Protect: Preserve and protect the leather by parking in the shade beneath a tree, in a garage, or anyplace out of direct sunlight. What Cleaning Products Should Be Used? Want to Know More About Cleaning Leather Car Seats? 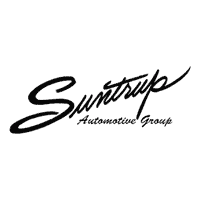 To find out more about how to care for your leather seats in your car, truck, or SUV, contact the service center at your local Suntrup Automotive Group dealership. We are always happy to provide recommendations and additional information. Check out our car care tips, and when you’re ready to upgrade your commute, explore our new and used vehicle inventory.